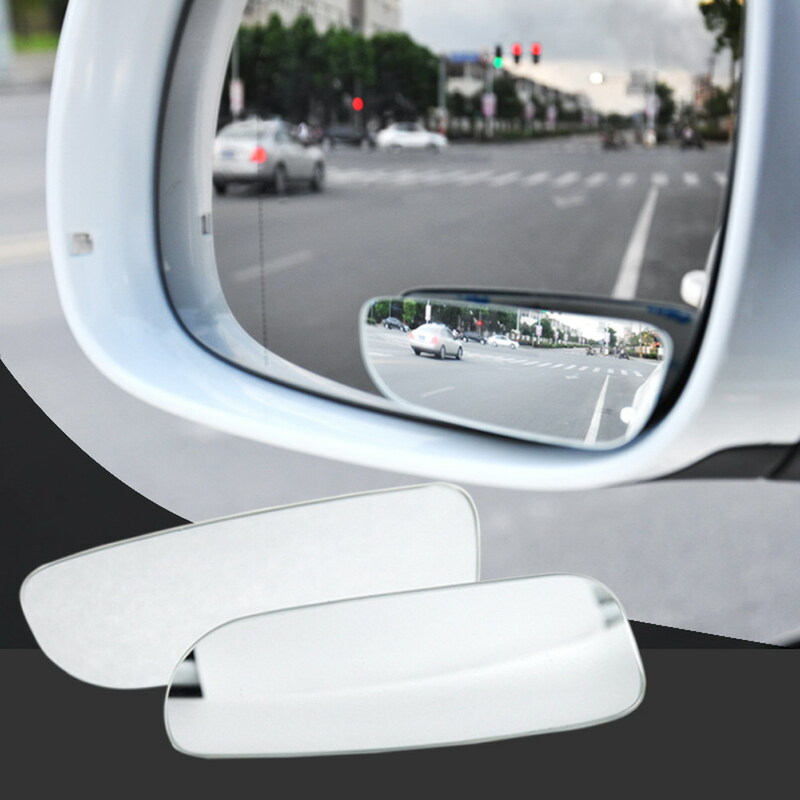 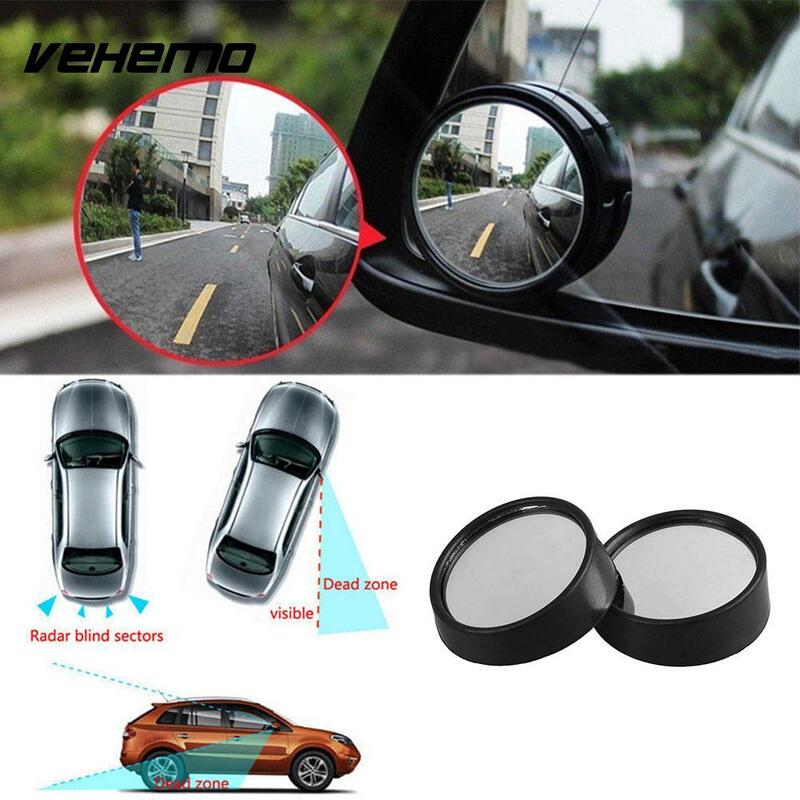 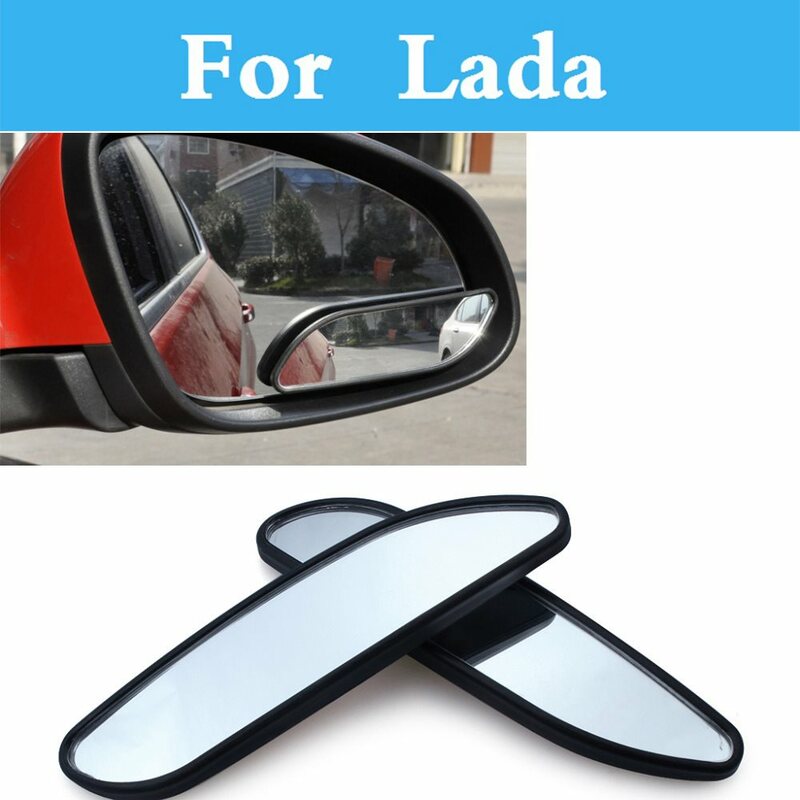 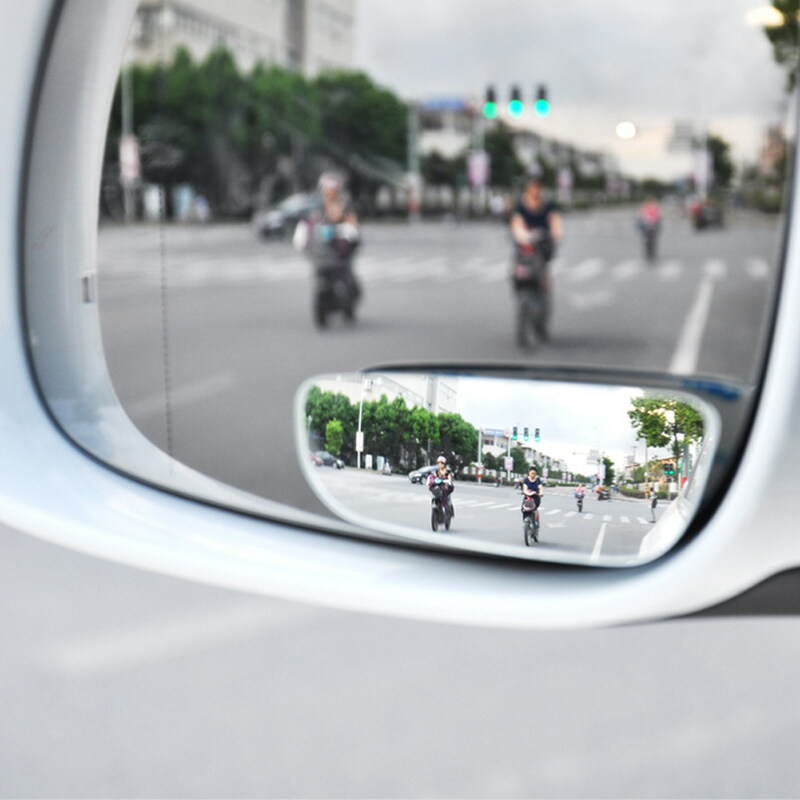 1, 2″ curved male face frameless ultrathin slim mirror. 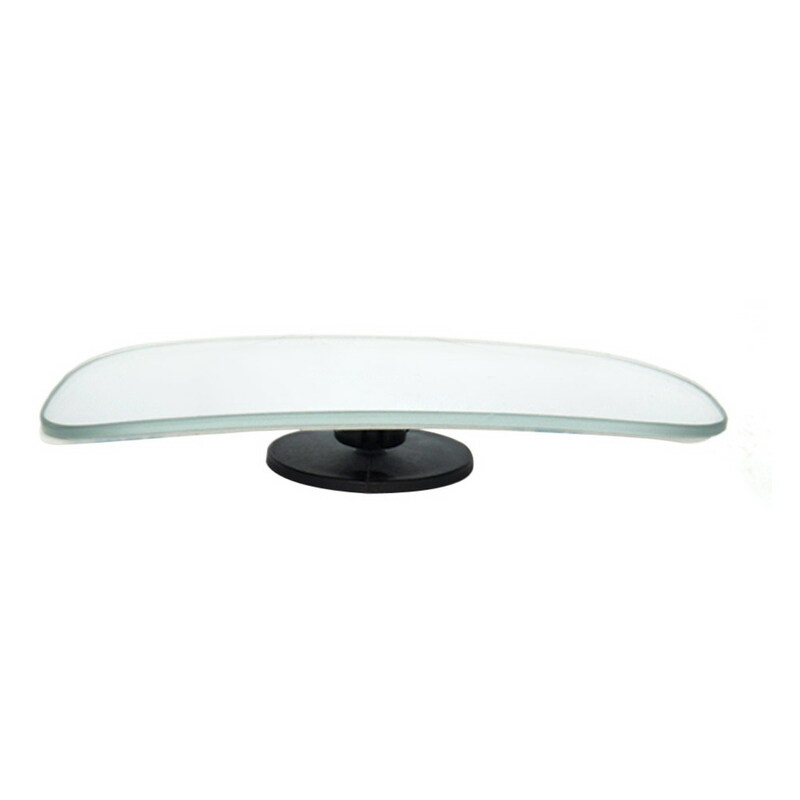 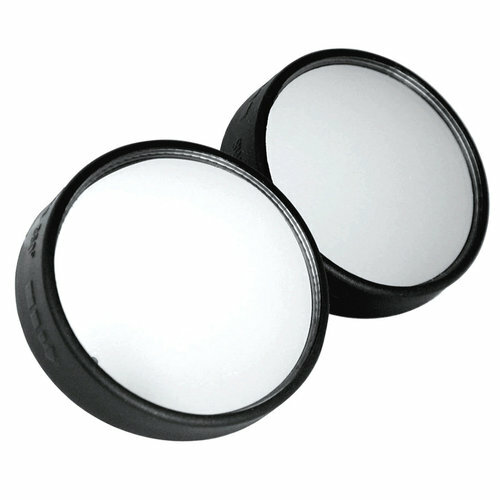 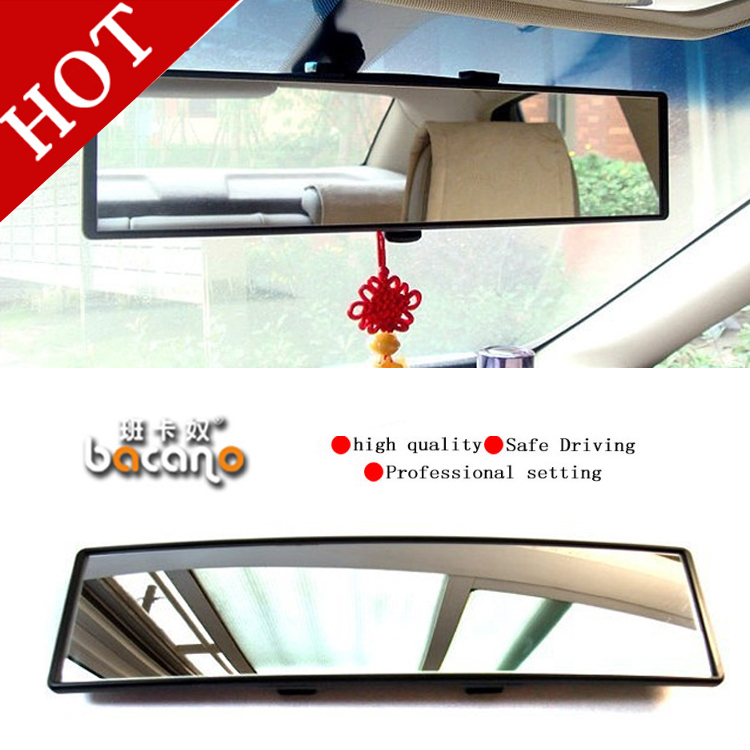 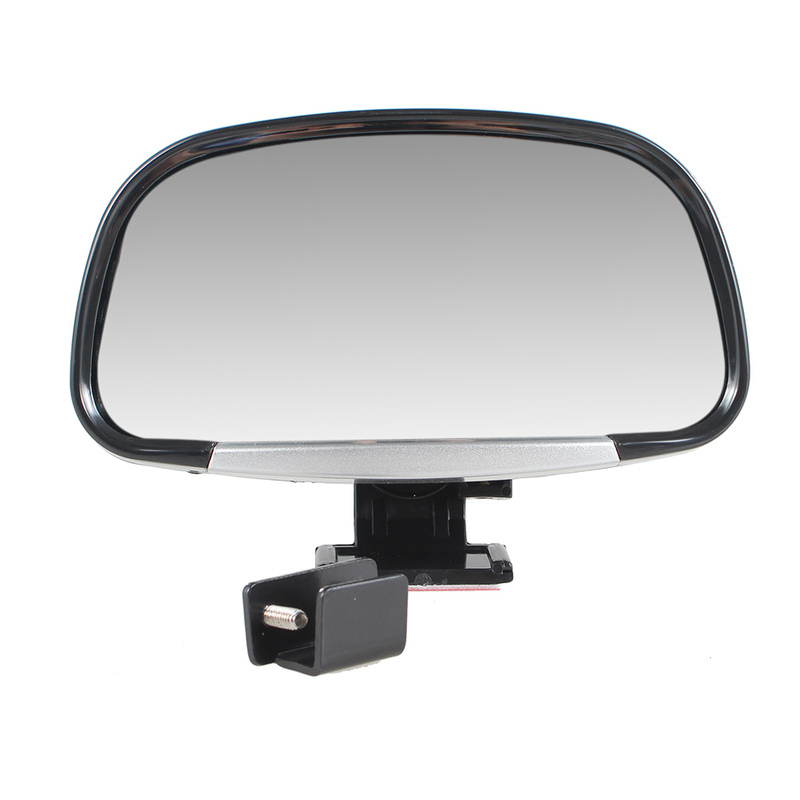 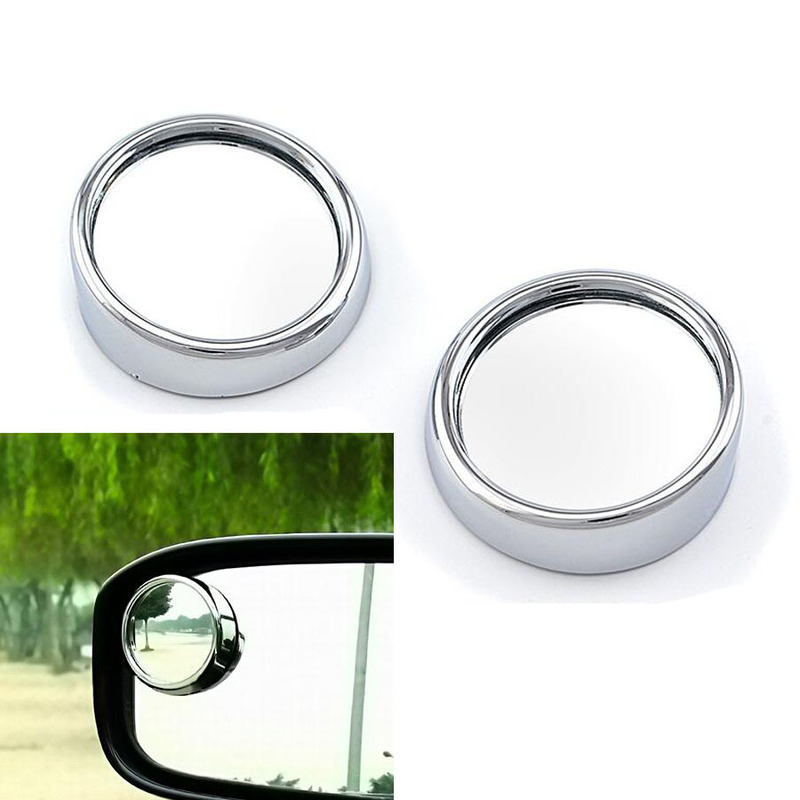 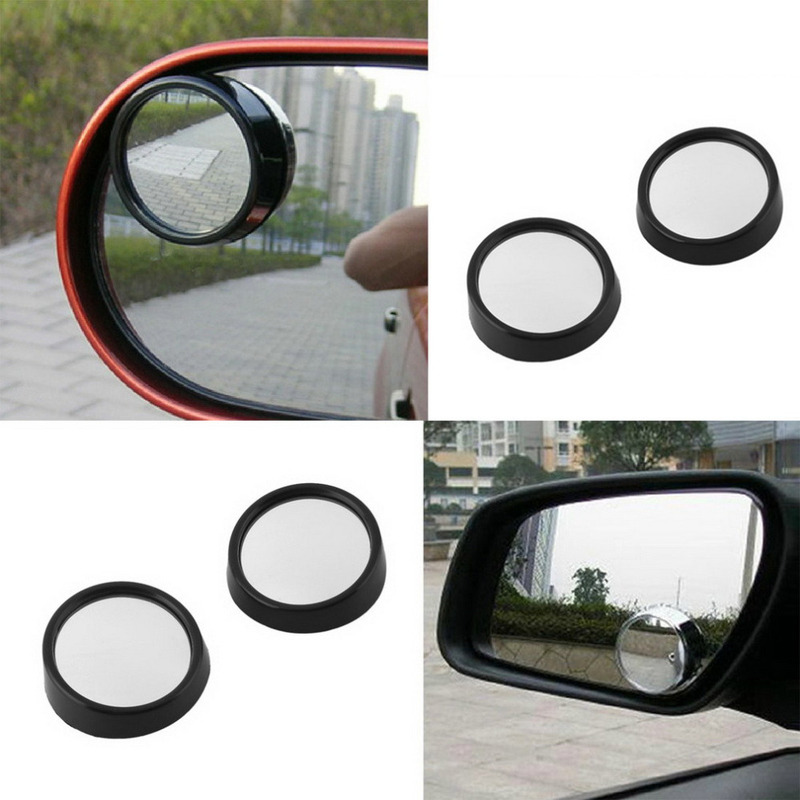 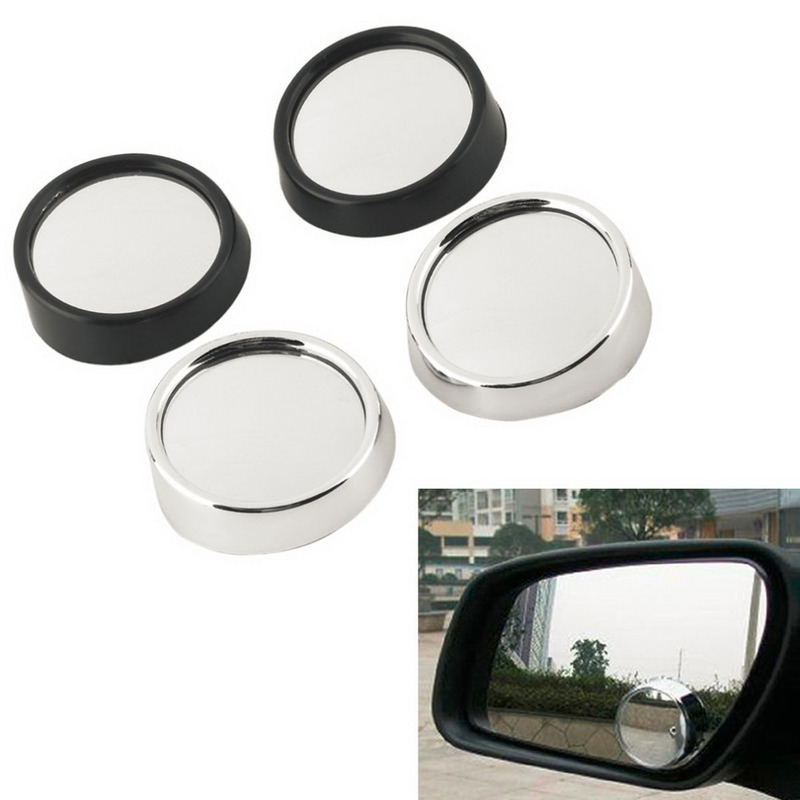 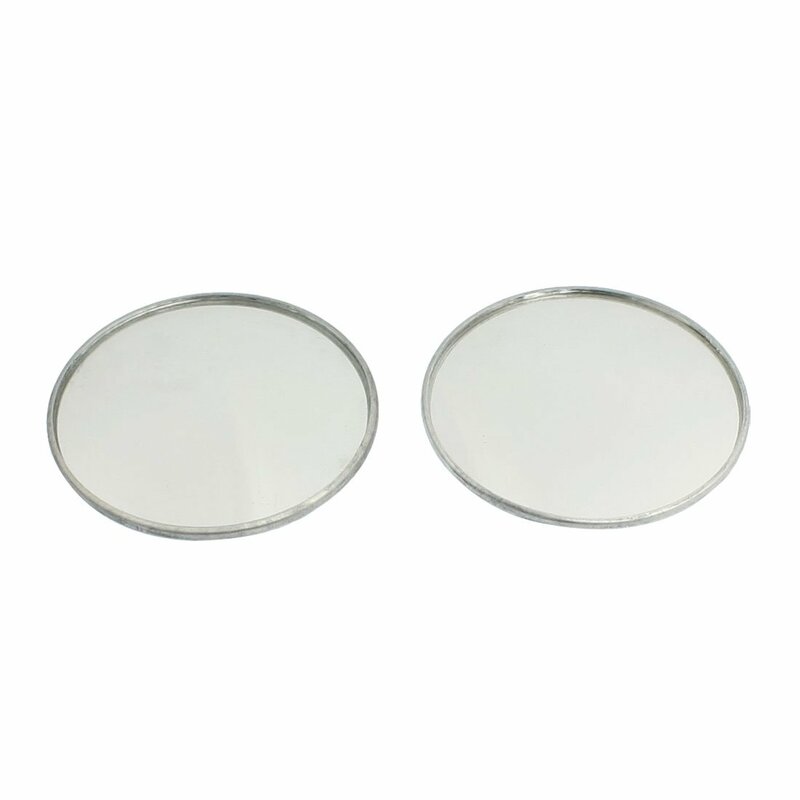 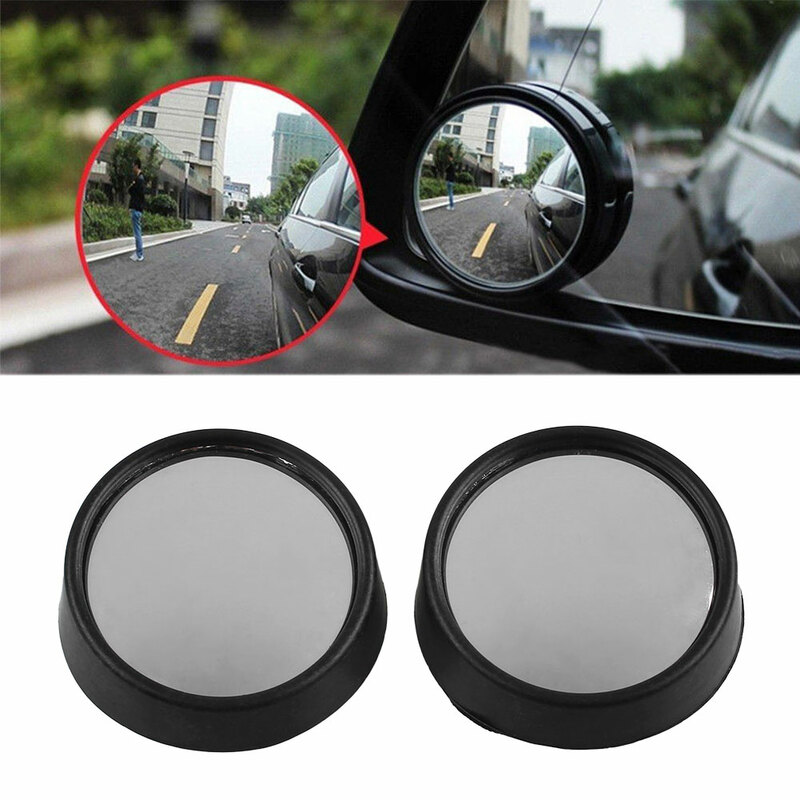 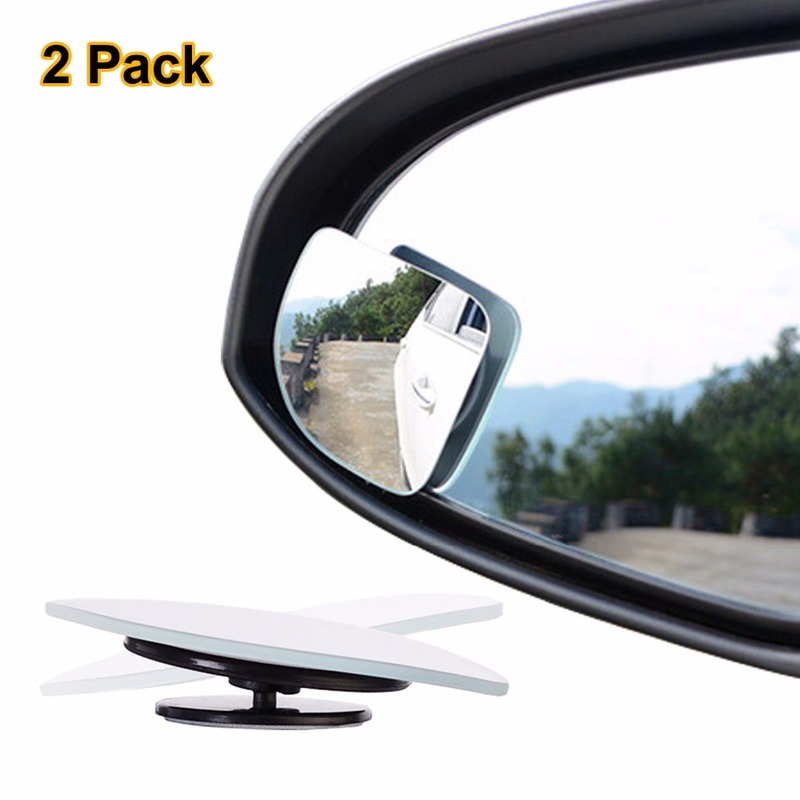 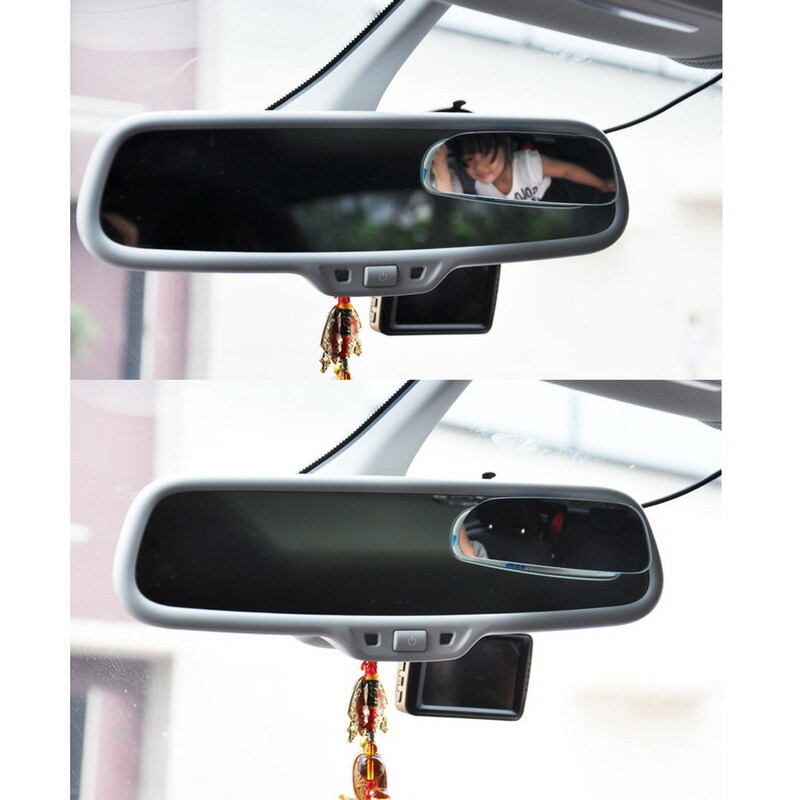 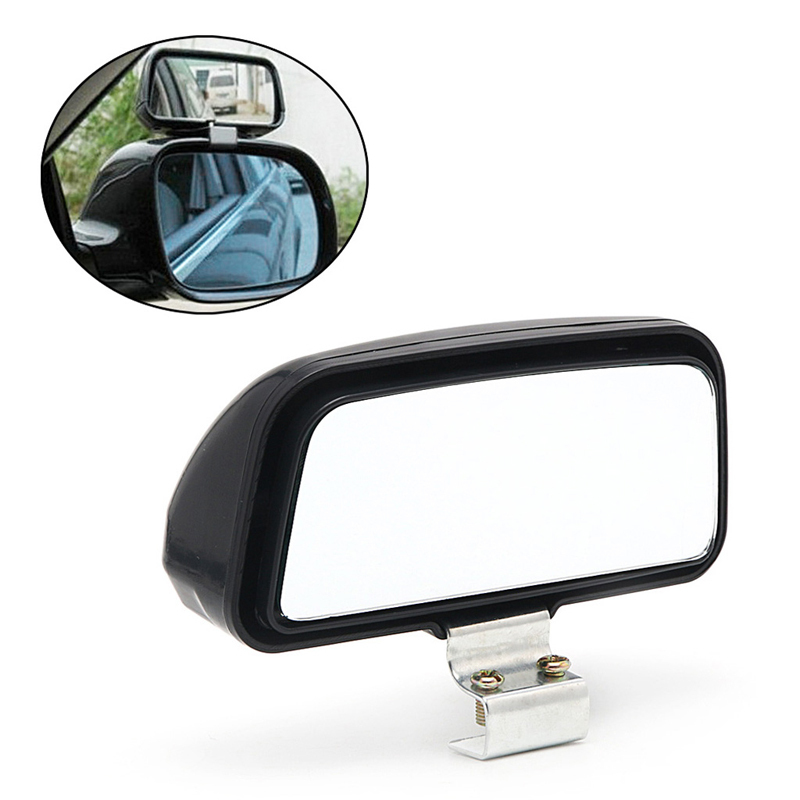 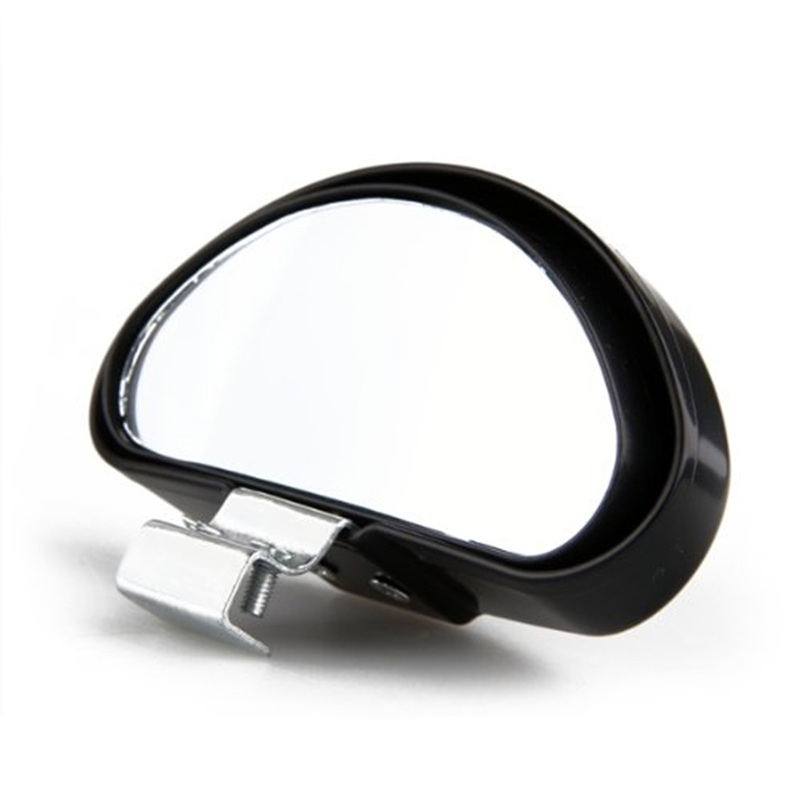 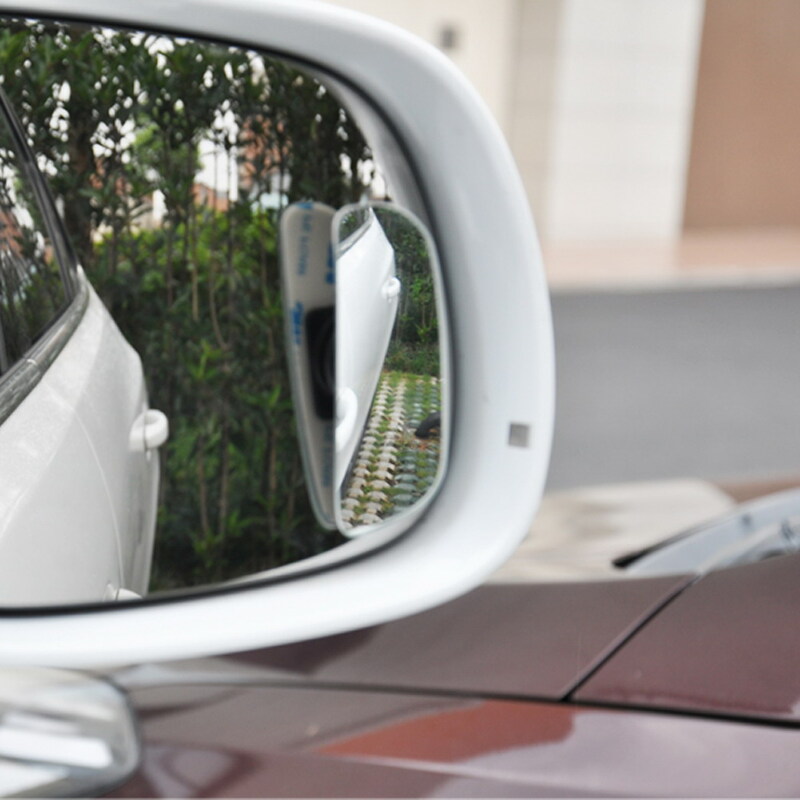 2, 3 times metal plating mirror surface for more clearly, stiffness and durable. 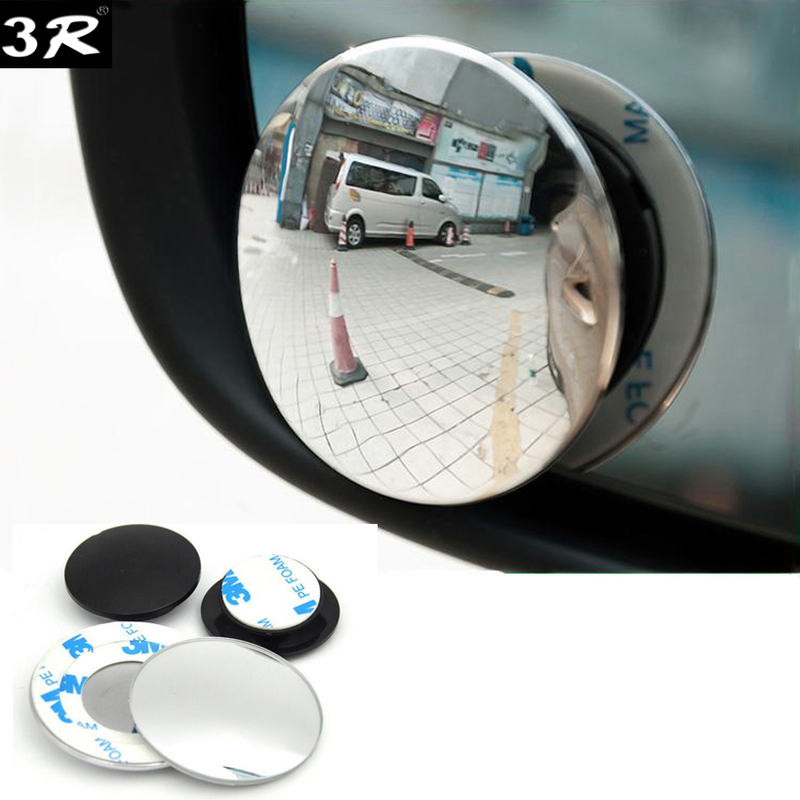 3, Rupture membrane within the item. 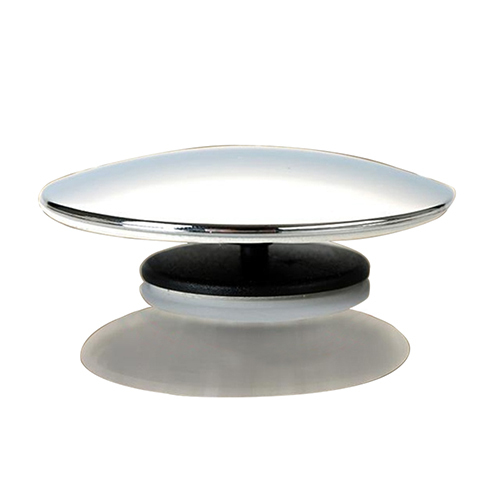 4, Integral moulding, grinding processing for the edge. 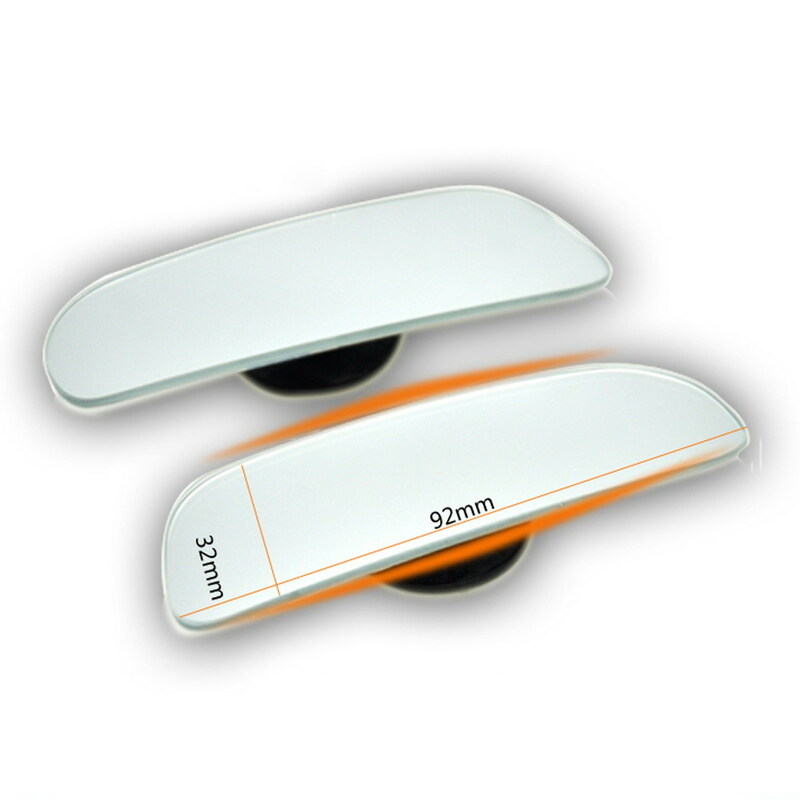 5, Strong stick-on for solid stick. 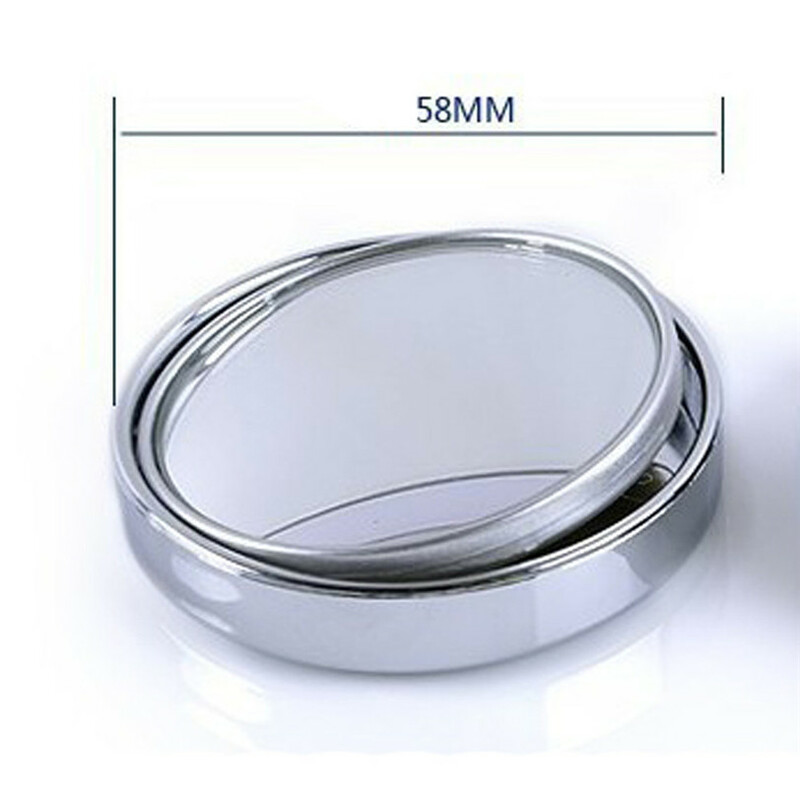 6, Will not crack or rust like others mirror.